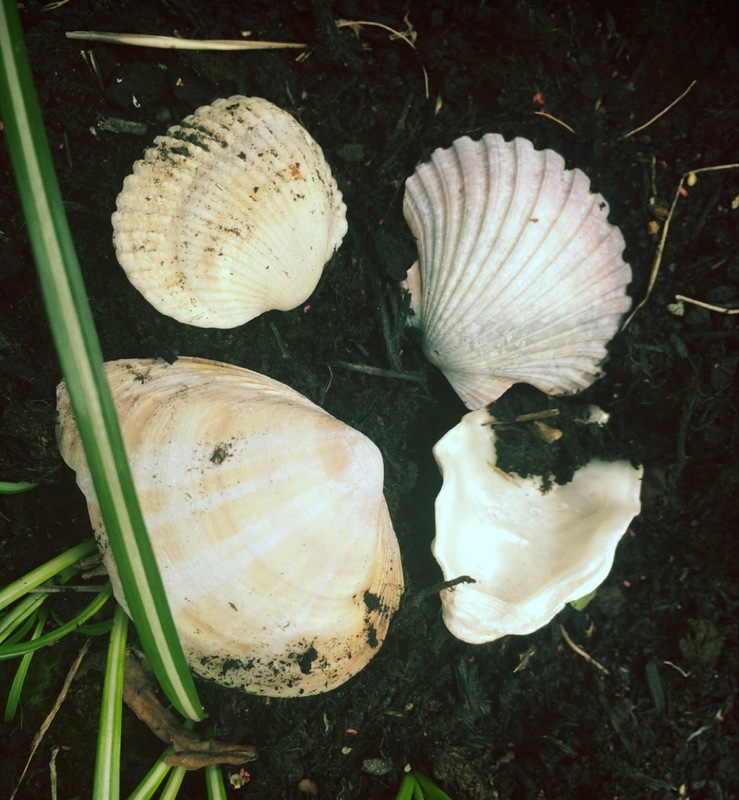 “Why do you have those shells in your garden Aunty?” asked my nephew on the weekend. “Don’t you remember collecting some of them for me a few years ago?” I replied. I know it is probably not allowed, however, over the years, as souvenirs, I have collected a few shells to remember different holidays taken. My nephew collected some for me too and whenever I see them I remember the holidays and him too! My garden has become somewhat of a memory box over the years. Aside from the shells there are little statues and toys for my boys that people have given that are lovely reminders of the time when it was given and also the people too. 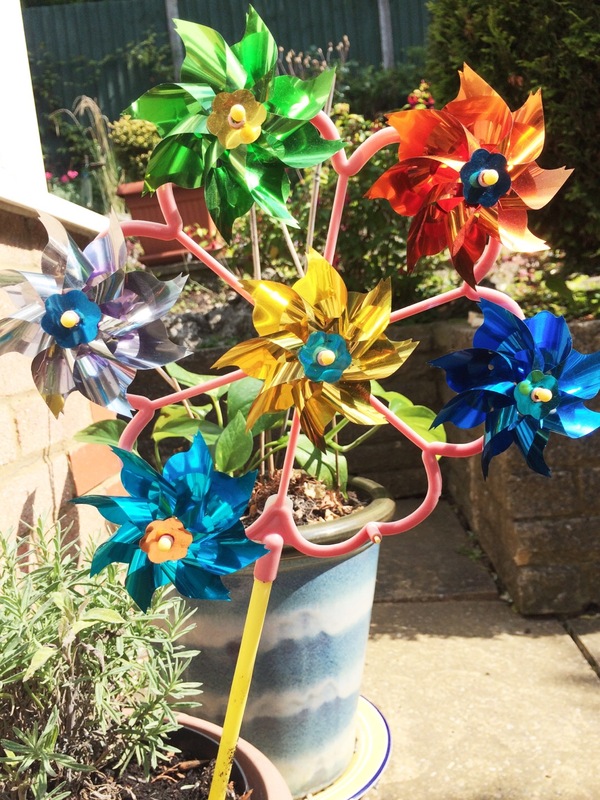 Last summer my youngest had a fascination with fans, so of course every trip to the seaside had to include a purchase of a new fan to add to the garden. By the third purchase I wisened up to the fact that it has to have a strong base and blades that are Really hard to be broken or yanked off by an over-enthusiastic toddler!! Walking around I see the various plants that remind me of different people in my life. As I have said before, I have only started gardening about 7 years ago. I remember back then my cousin pointing out my clematis plant and my Mum’s friend pointing out my honeysuckle and Jasmin vines (being brand new to the world of gardening, I honestly had no idea what they were!). Over time people have given me different plants to add to the garden and have even helped out with various maintenance tasks. My Mother-In-Law made the trek out to water my beans and tomatoes, on what unfortunately happened to be the hottest summer day of the year, while we were away! While I was incredibly grateful, I also felt really bad she had done all that hard work on such a horrible hot day! 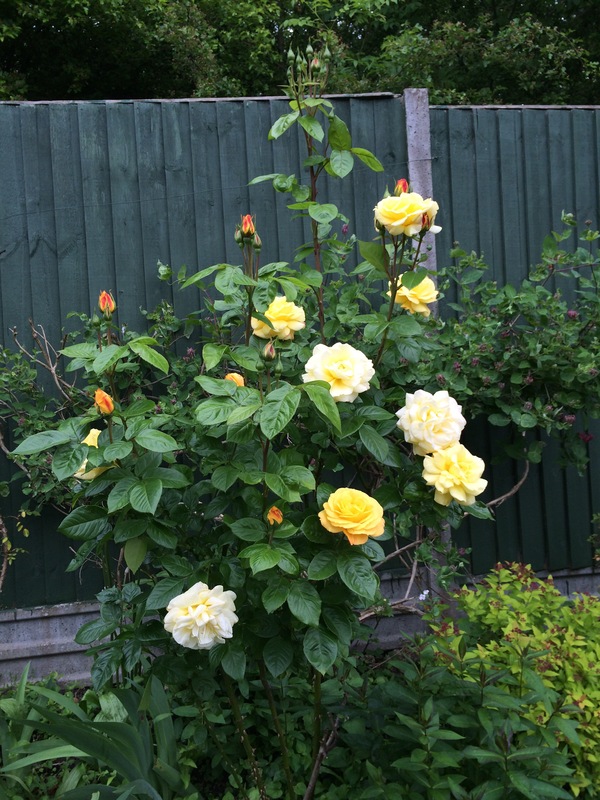 There is a yellow rose bush that will always remind me of my Grandmother. A large boxful of petals were picked and used to contribute to the lining of her casket when she passed away. So it is a bittersweet visual reminder of her. Several years ago I worked in a nursing home that specialised in Dementia care. Outside each room there were ‘memory boxes’ that were like wide photo frames which could display photos, trinkets or whatever else that would serve as a visual prompt for residents that that room belonged to them. Gardens can end up being like memory boxes on a bigger visual scale too. Scent plays a big part in memory recall too. The smell of cut grass is often associated with summer time for example. In my garden the two prominent plants that contribute to smell would have to be my roses and Jasmin, they are absolutely gorgeous. My neighbours’ cat had a habit of snoozing under the roses bushes in warm weather- I think he appreciated the smell too! How true this quote has been for me! In such a short amount of time, gardening memories have been planted in my mind and the roots have gone deep and taken hold of my heart. 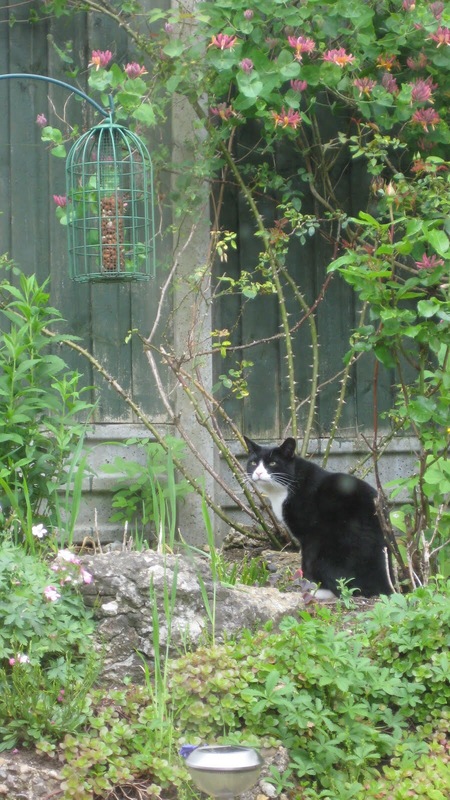 mmm… takes me down the memory lane created in my garden (s) over the years ….